ABOUT: Paulette's two passions in life are dancing and teaching. Put these two together and she is a force to be reckoned with! Paulette has been dancing since she was a little girl, and choreographing, and teaching since she was in her teens. 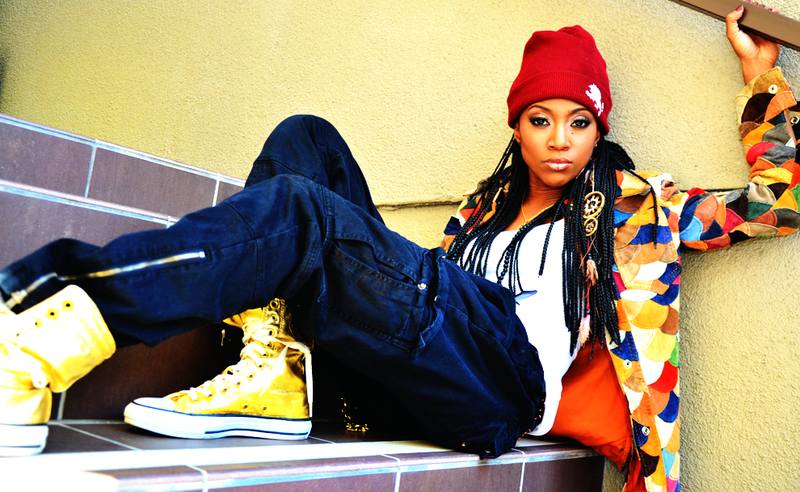 She has appeared in many, many, movies, music videos (take a look in Pharrell's 'Come Get it Bae'), and TV shows. She also produces the world famous Choreographers Carnival. Her aim with this master class series is to bring world class teachers and choreographers to kids looking to take their dance to the next level. You only need to see her teach to understand the passion, and devotion she has to her students. Comfort was raised in Lagos, Nigeria until she returned to the United States at the age of 8. She lived in Plymouth, Minnesota for three years before settling in Carrolton, Texas. As a child, she competed in beauty pageants. Comfort, a former track and field athlete, began dancing after an injury forced her out of the competitive sports scene. She learned hip hop dancing from watching Michael and Janet Jackson music videos and then began to session with her brothers to further hone her craft. At 13, she battled crews as a street dancer with her brothers. Her father enrolled her in Booker T. Washington School of the Performing Arts in Dallas, Texas midway into her sophomore year, where she received training in tap, ballet, and jazz. There she danced in the local television show "Dallas Dance Club 21." She only had two and a half years of training before auditioning for season 4; she auditioned with two of her brothers. Ricky Lam was born and raised in Honolulu, Hawaii. As a child, he always had the passion to dance. 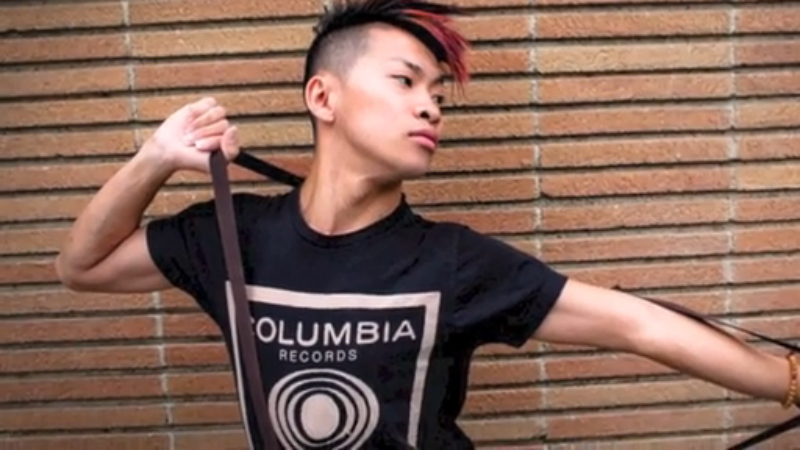 Inspired by Britney Spears, he took his first dance class at a YMCA at age 14. His training progressed from there, and in January 2011, Ricky moved to Los Angeles to pursue his career as a dancer/choreographer. Since arriving in LA, he has worked for and performed with Cherice Pempengco, Ryan Adames, Brooklyn Jai, Gil Duldulao, Matt Cady, Beau Fournier, Mischief Makers and for several other artists/events. He has trained under 24-VII Danceforce Studios (Marcelo Pacleb), Hypersquad Dance Company (Jason Ulep), Mischief Makers (Beau Fournier), Gil Duldulao and Mark Kanemura, among others. Aside from teaching at EDGE Performing Arts Center, Ricky has also taught at other L.A studios and NUVO Dance Convention. He would like to say thank you and mahalo to everyone who has affected his life. Never give up because everything is possible! Classes will start at 12 noon and the day ends at 5pm.